My baby nephew, Ty Mason. He was born on Sunday at 1:41 p.m. and was 8 pounds and 12 ounces of pure adorableness. I have so much love for this little nugget. I'm just a tad bit obsessed. I am pretty sure if I can get to Number 15 I will be the happiest lady alive. P.s.) Thank you, Thank you, Thank YOU for all the well wishes and prayers. Things with the family situation still aren't...great but I can only pray they will get better. I love you guys so much! Mean IT! that is a cute baby person cuddle muffin. and i love your love for list making and cursive writing. if i ever decide to marry a boy and you're not busy i'll like for you to address my invites. Can I have your handwriting? Oh how PRECIOUS! welcome to the world Ty! 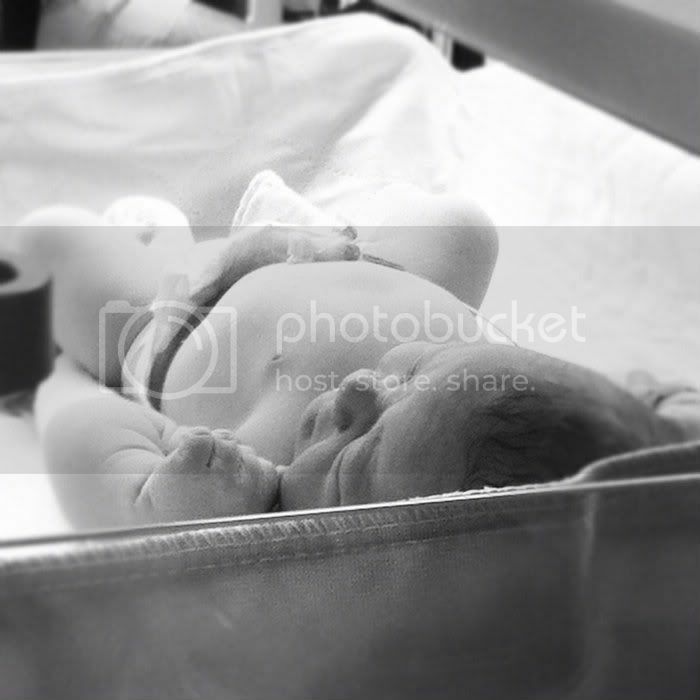 Congratulations Aunt Shay! I definitely agree with all the comments loving your handwriting?! seriously you should teach classes, ok maybe not seriously but I wouldn't say no. good luck with your list. and continued prayers your way, I have no idea what side of the family the situation is on but hopefully little Ty and what a blessing he is can help things! Auntie Shay!!!! 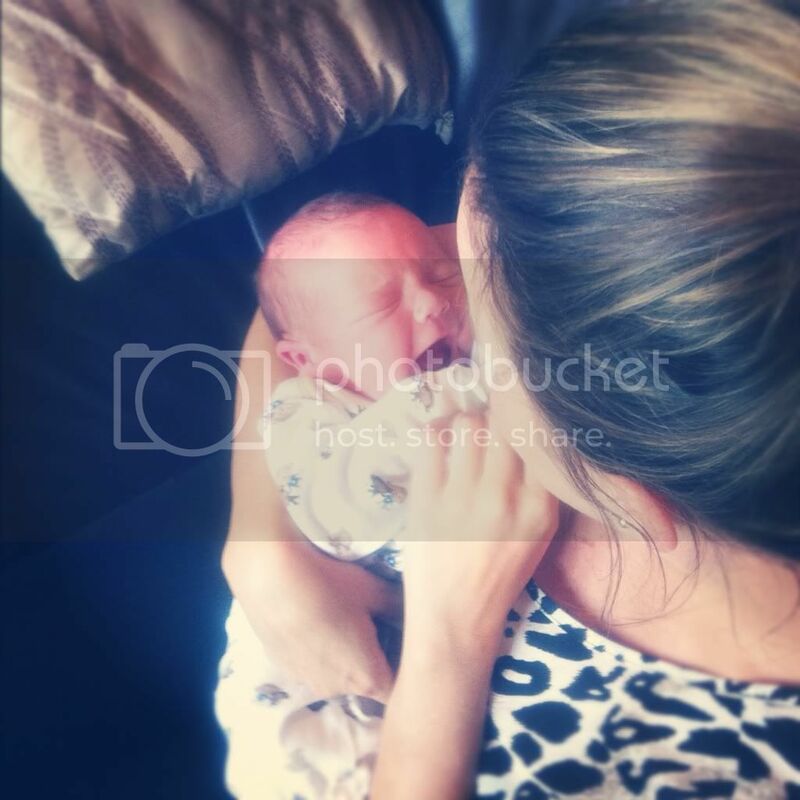 I love all these pics of your little nephew nugget! What a precious little guy! I JUST LOVE U! i cannot wait to squeeze u both so so so so soon!!! so glad things are looking up with everything :-) Im always here for you baby G! 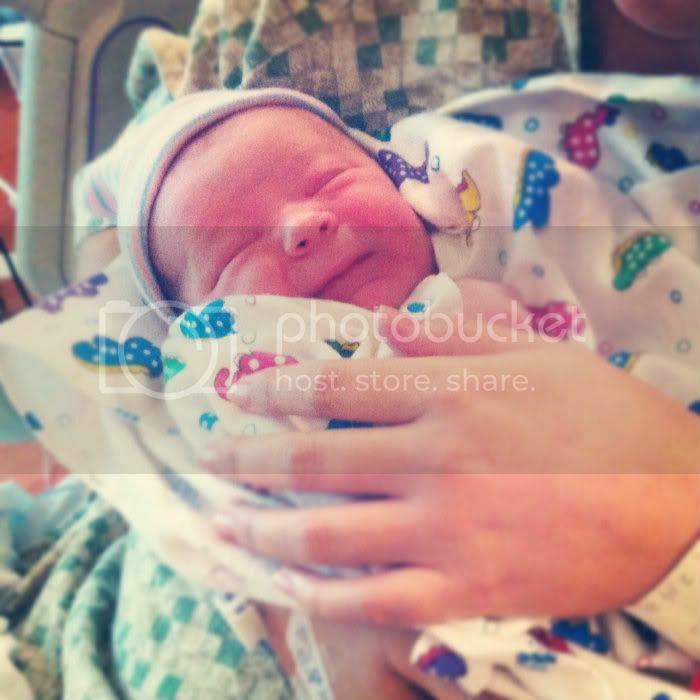 Congrats Auntie Shay! He is ADORABLE!!! Aw your nephew is so sweet! 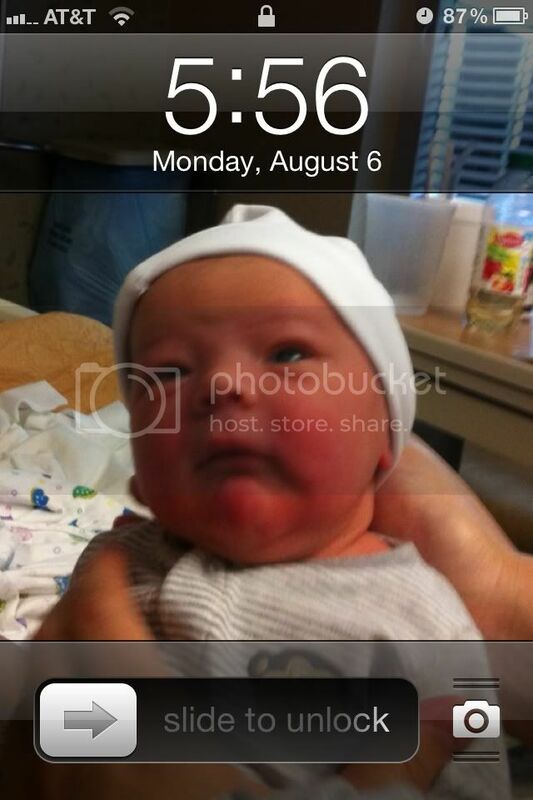 My sweet baby niece, Ava, is my new iPhone background too! I'm obsessed with her. YAY for being aunts!